Includes the MJ song "Farewell My Summer Love." Gatefold Double LP Album With One Side Dedicated To Michael Jackson. Dutch version of the "Free Willy" Movie Soundrack with Will You Be There. Mexican Compilation with 5 Michael's tracks on the A side, plus other artists' songs. Exact release date unknown, probably from early '71. Features two songs previously released on Steeltown Records: "You Don't Have To Be Over 21 To Fall In Love" and "Some Girls Want Me For Their Lover." Variations: Blue/Pink/Black labels (all with variations). Includes the MJ song "Human Nature" and the duet "Say, Say, Say." Features the MJ ballad "She's Out Of My Life." 2 record set. Features two MJ songs: "Rock With You" and "Don't Stop 'Til You Get Enough." 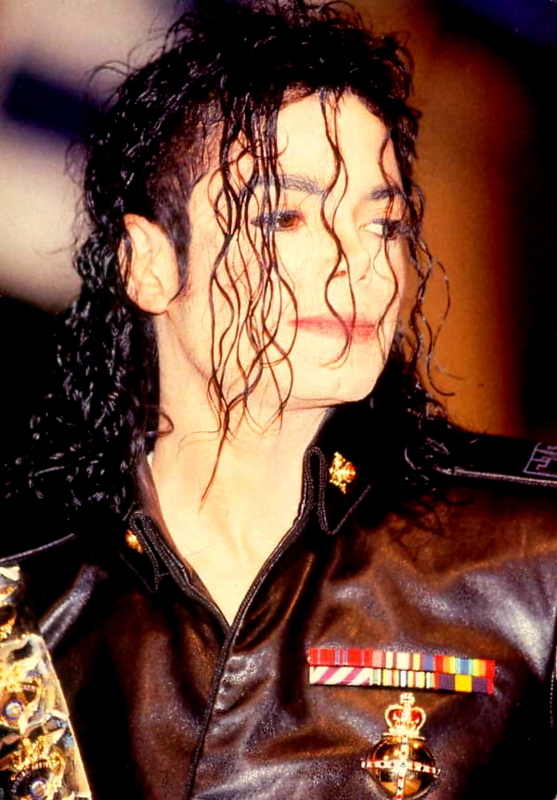 Contains the MJ song "Human Nature" and the duet "Say, Say, Say." 1980 Dutch Compilation with Michael's song One Day In Your Life. Features the MJ songs "Got To Be There" and "One Day In Your Life" and the J5 song "Never Can Say Goodbye." 2 record set. Features the J5 song "Never Can Say Goodbye."